With it being the holiday season, now is the prefect time to plan that holiday or ugly sweater party you have been wanting to have. 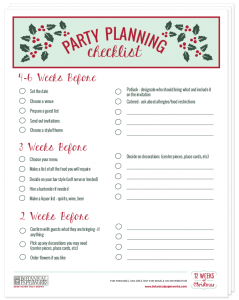 The better you plan your party the less stress you will feel. As soon as you have a date picked out send out Save the Dates to all your invited guests. 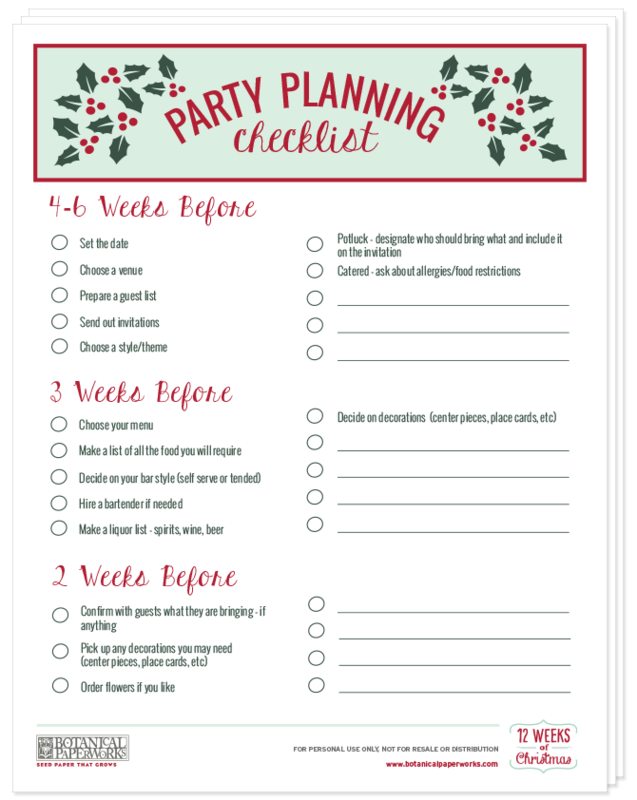 With so many holiday or Christmas parties you want to make sure you give everyone enough time to put your party on their schedule. You can send invites by text message, traditional stationary or evites just make sure to include your theme or request special colors on the invite. If you choose a theme or special colors make sure to in cooperate that into your food and drink choices. Have with the planning process and don’t stress just have fun!! !